*附条款和条件. 此优惠只适用于 Skin Gym 新顾客. 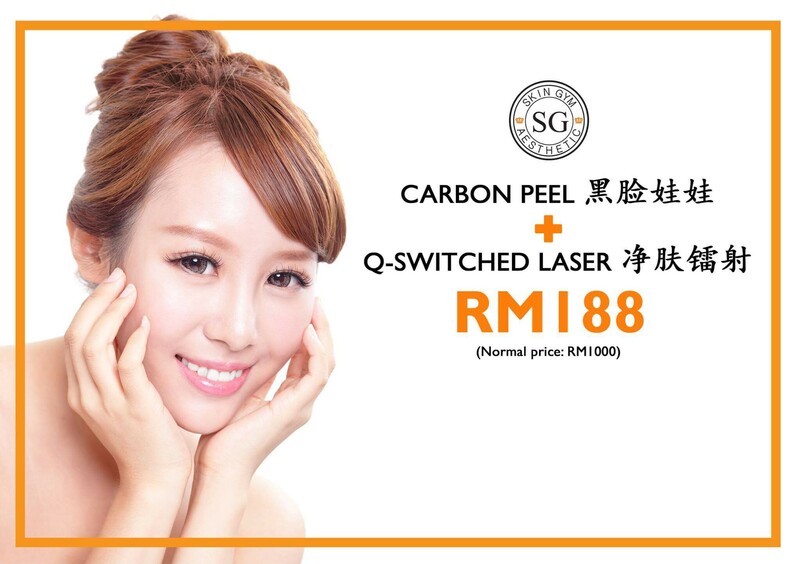 First tril of Carbon Peel + Q-Switched only cost you RM188! 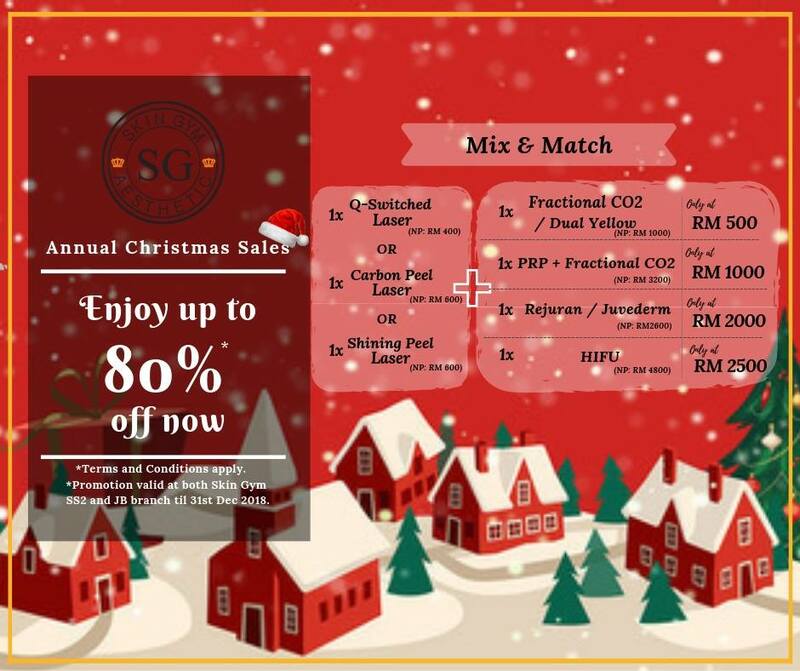 Kindly contact us for more information or make an appointment before the promotion ends! *TnC apply. 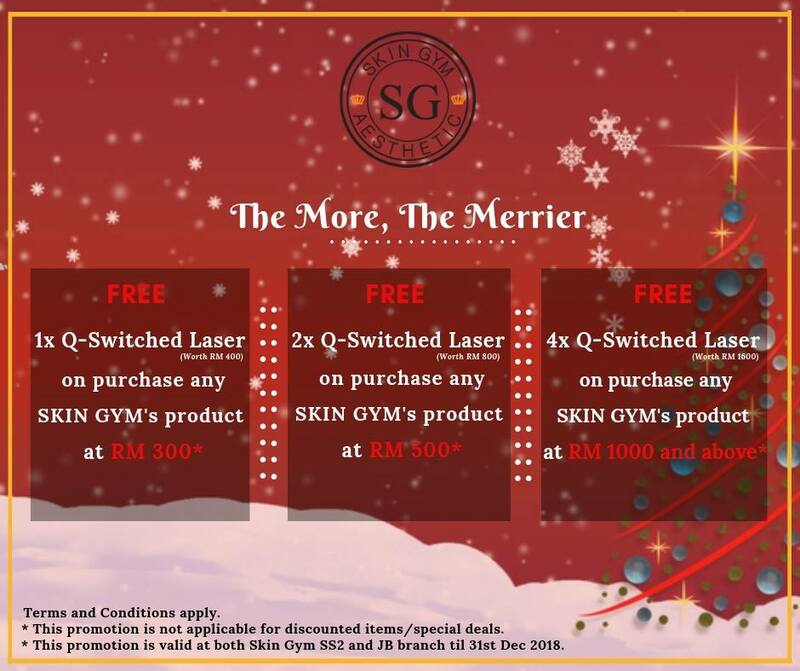 This promotion is only applicable for Skin Gym new customers. The laser energy feels like many tiny hot dots on your skin. The discomfort is greatly reduced (but not eliminated) by a stream of cold air directed at the spots during treatment. Tattoo removal without anesthetic is very painful, so we always attempt to anesthetize the area before performing tattoo removal. 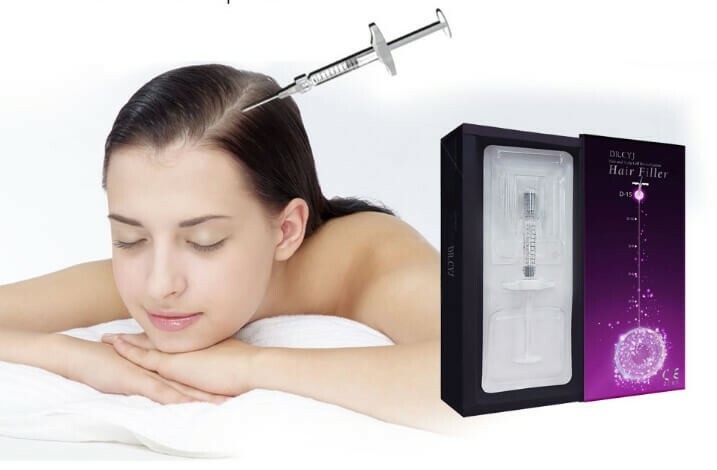 Prior to treatment potential risks and side effects will be discussed with you by your cosmetic coordinator and medical provider. 飞梭镭射促销优惠延期了！Fractional CO2 promotion has extended! 痘疤和脸上的凹凸洞让您很困扰？没关系！让 Skin Gym 来解救您！飞梭镭射 第一次试验价只需要 RM388 (原价 RM1,000) ! T赶快联系我们吧! Having acne scar problem? No worries, we are here to help! 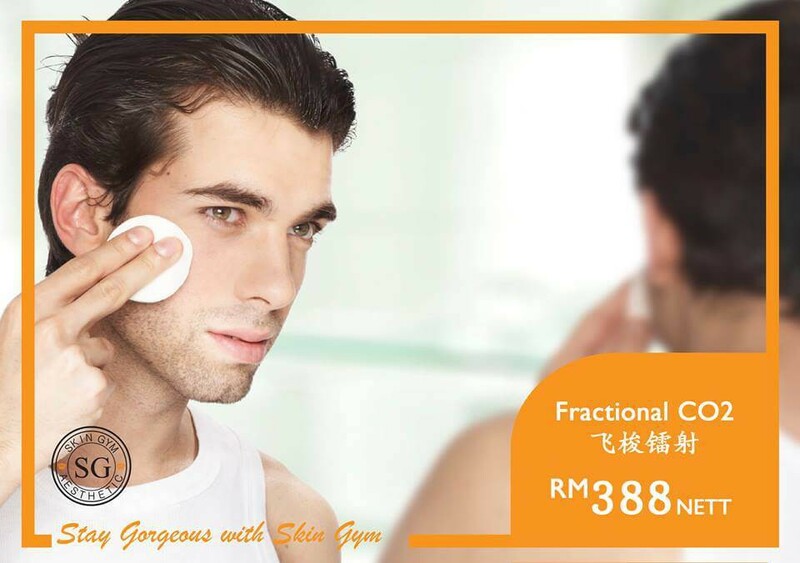 First Trial Fractional CO2 laser is only RM388 nett (NP: RM1,000)! 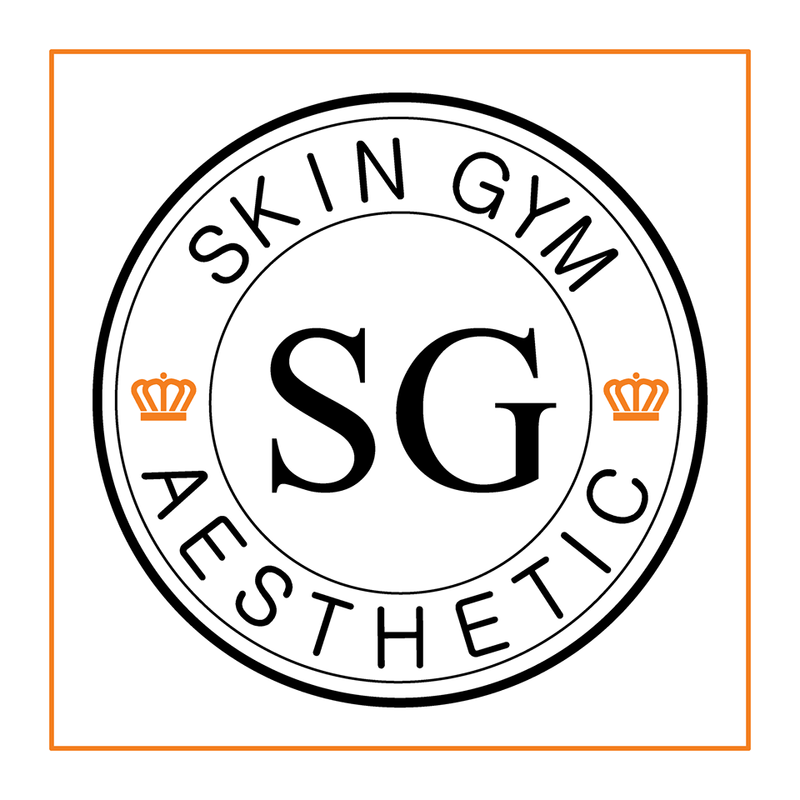 Stay Gorgeous with Skin Gym. 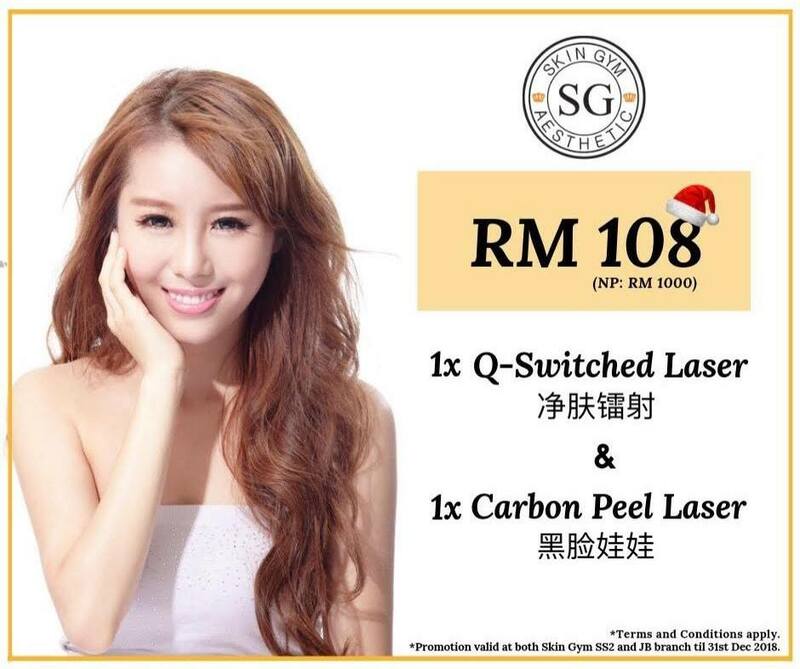 Stand a chance to WIN Big Grand Prize during our Skin Gym Laser Centre SS2 Branch 3rd Anniversary Celebration! 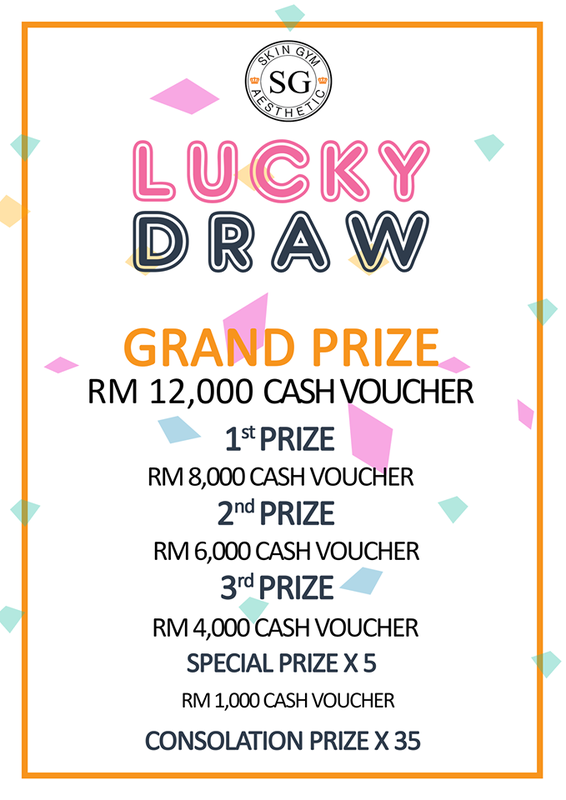 Prizes worth more than RM 65,000 to be won!! 🤩🤩 Head over to our SS2 branch to shop now (RM500 for 1 entry) For more information or to RSVP, kindly contact us at 011-11338088!